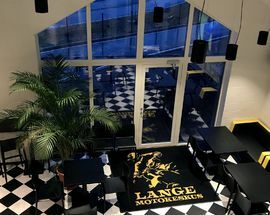 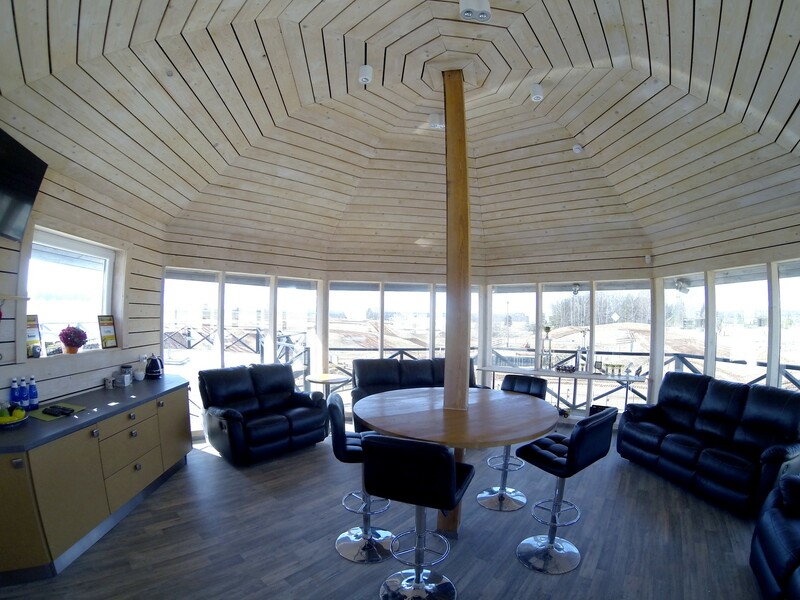 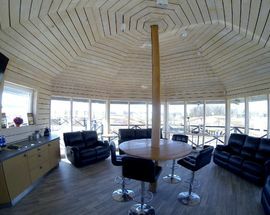 As the largest motocross centre in Estonia, Lange offers something for every fan. 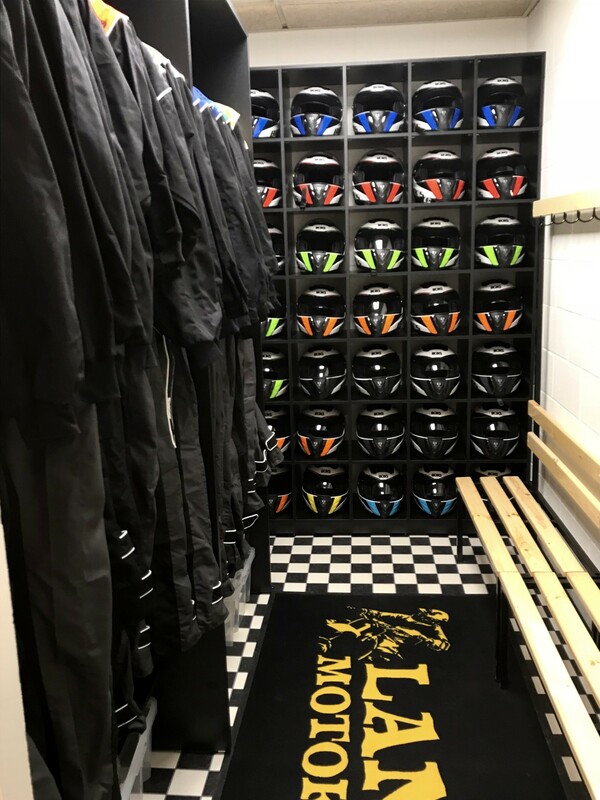 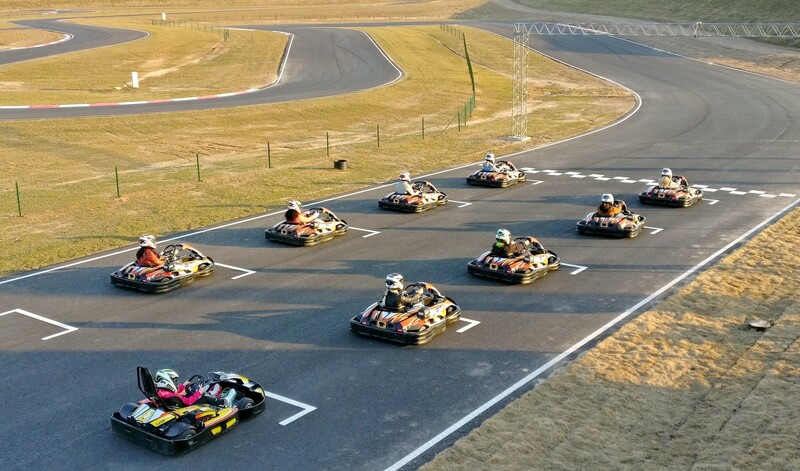 Try your hand at go-karts, experience virtual reality with one of their rally simulators, or visit one of the many motocross events taking place at the centre, which you can view from the comfort of their watch tower. 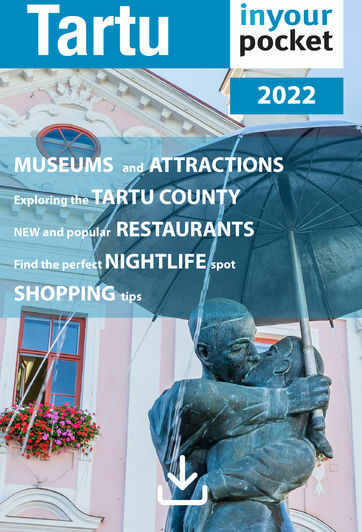 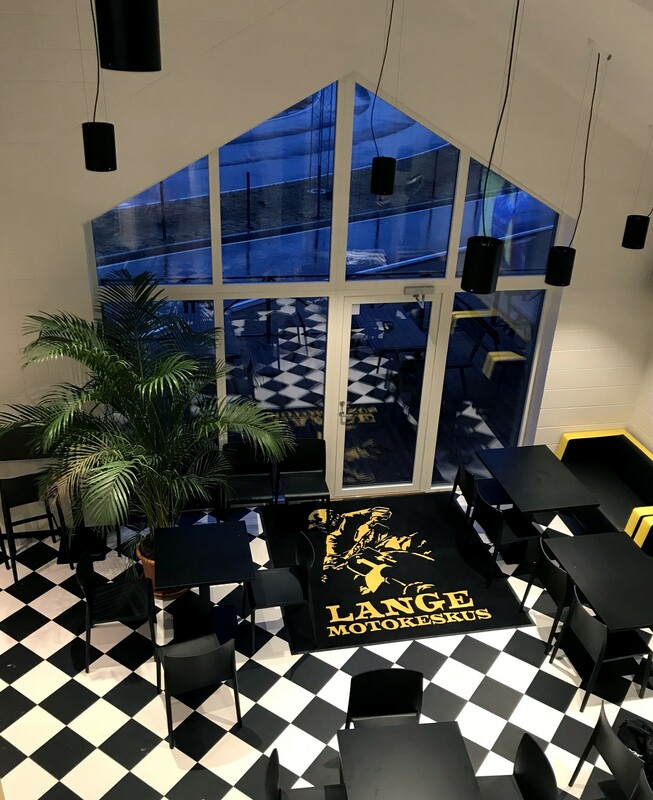 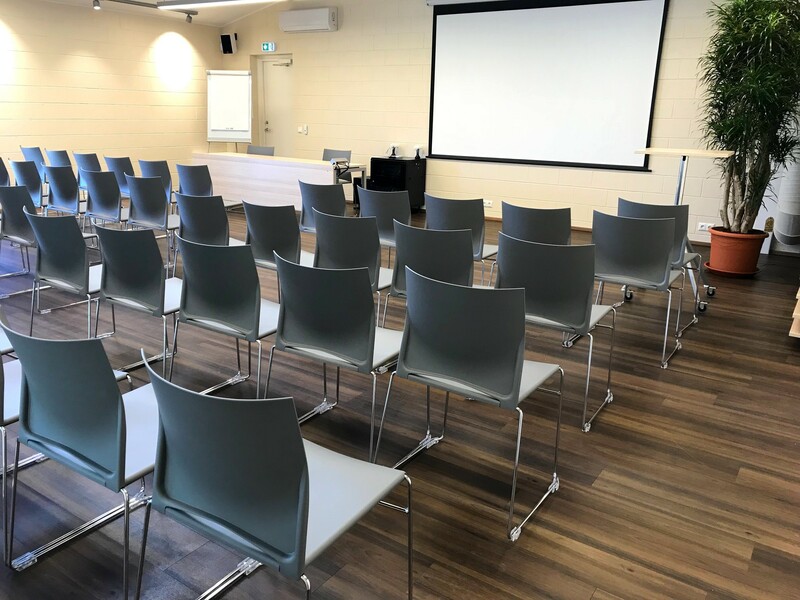 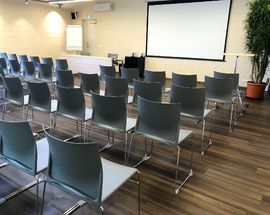 Lange has everything from a sauna to a café to a conference centre, and is located just under 10km from Tartu city centre. 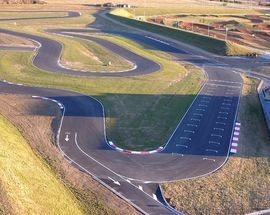 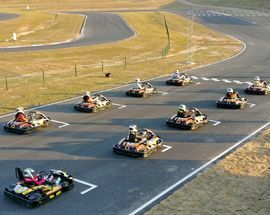 Price is 15€ for a 10-minute ride in a single seater kart and 20€ for a two seater kart.